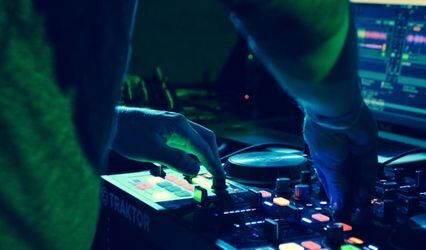 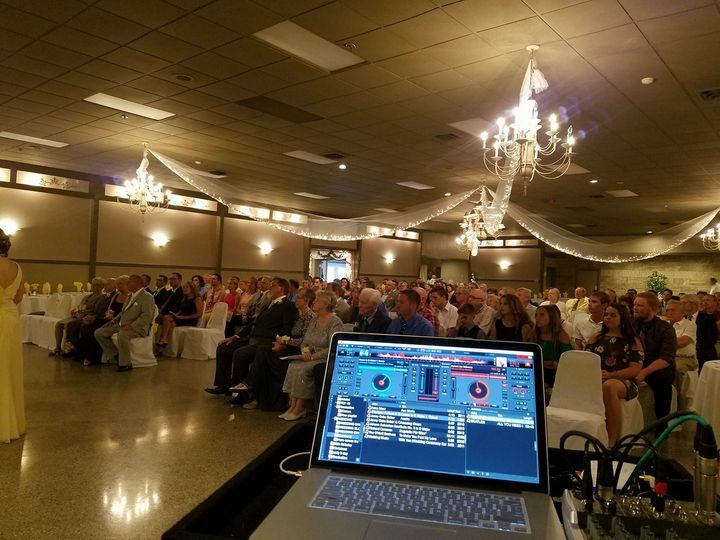 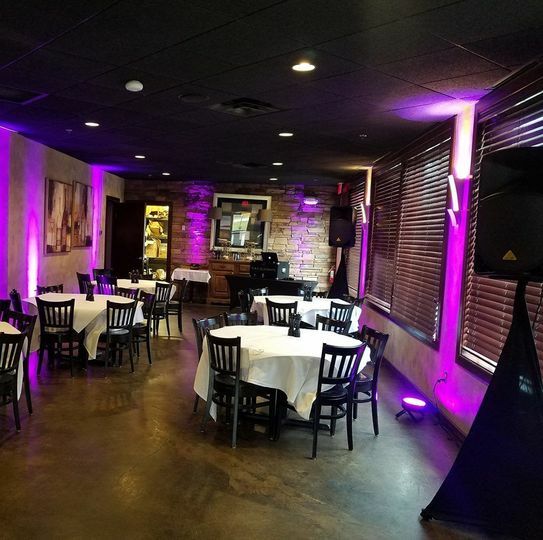 RAF DJ Events - DJ Ryan Fete is a professional DJ service located in Canton, Ohio, that specializes in wedding entertainment. 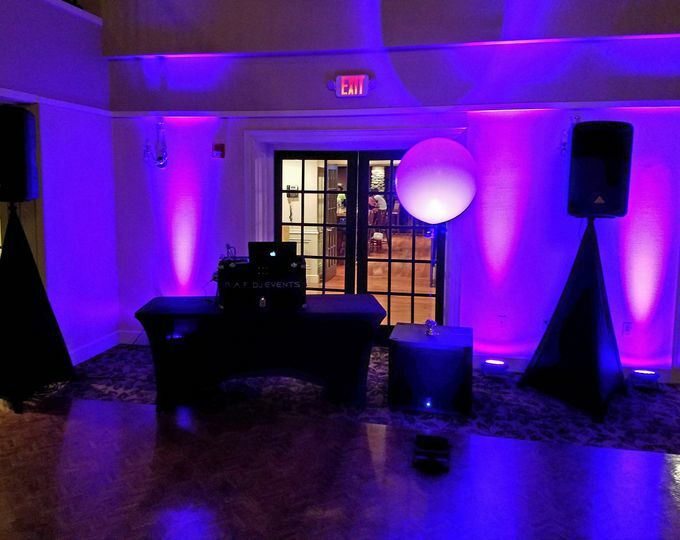 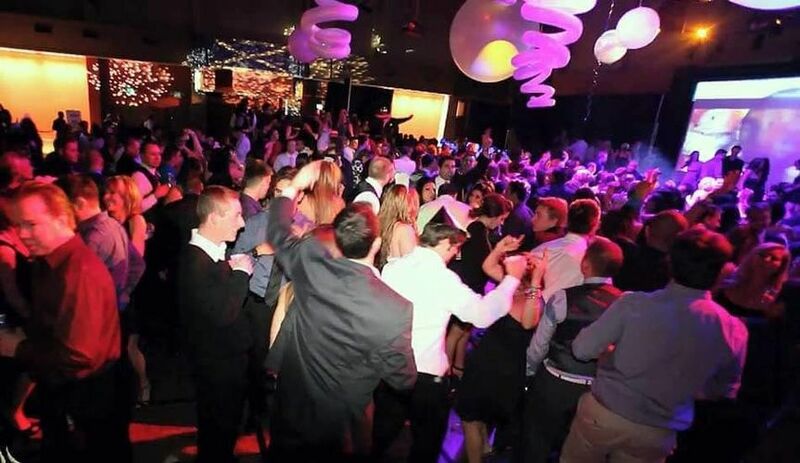 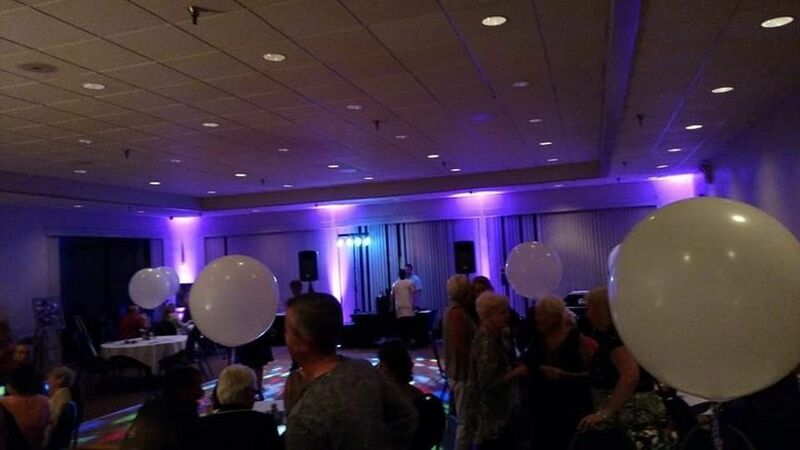 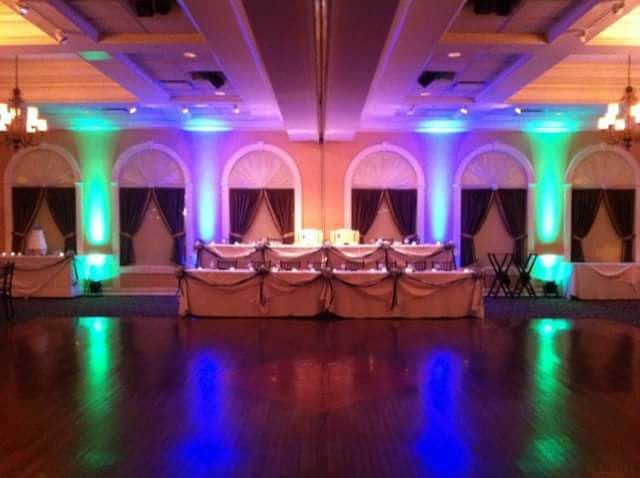 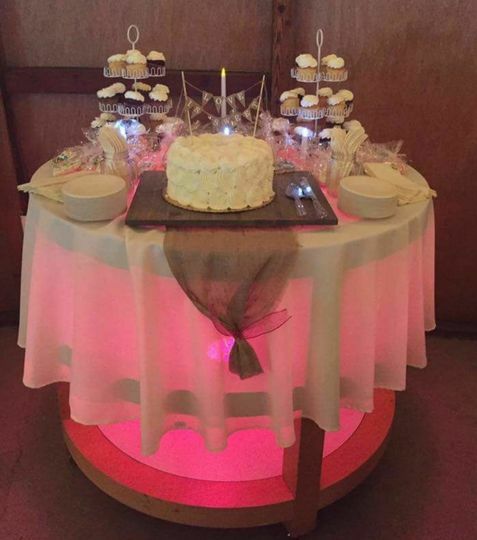 This family owned and operated DJ company has been providing top of the line lighting and sound for over 12 years. 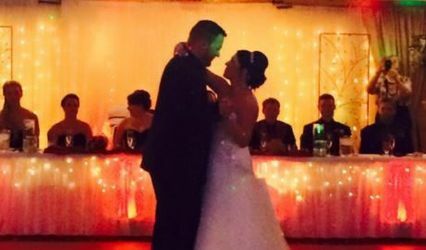 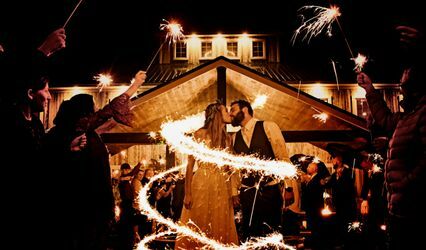 Professional DJ Ryan works directly with his couples, providing assistance throughout the entire planning process.